Earth is the largest of the telluric (rocky) planets. 71% of its surface is covered by seas and oceans, earning it the name “the blue planet”. It is also the only known planet where water is present in solid, liquid and gaseous form, which has allowed life to develop. Its mean surface temperature is 15 °C, but the climate varies greatly across different regions of the planet. At the centre of the planet, 2,900 km beneath our feet, is its core. This comprises a solid inner core and a liquid outer core, which is mainly molten iron at temperatures of 3,500 to 5,000°C. Fluid motions in this liquid mass act like a huge dynamo that generates electrical currents. These currents are the main source of Earth’s magnetic field. 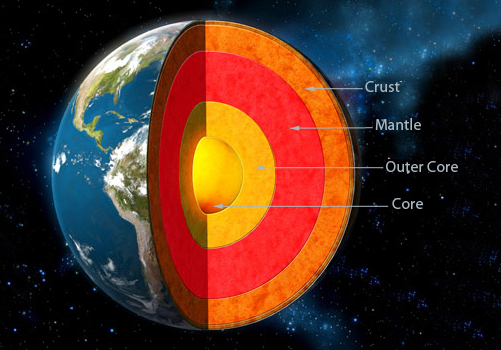 The core is surrounded by the mantle, the thickest layer of the planet at about 2,800 km. The mantle is composed chiefly of solid rocks like peridotite and is slowly deformed under the heating effect of the core, which generates convection currents (large currents that transport heat from the centre of the planet and expel it through volcanic chimneys, at the same time driving crustal motions). 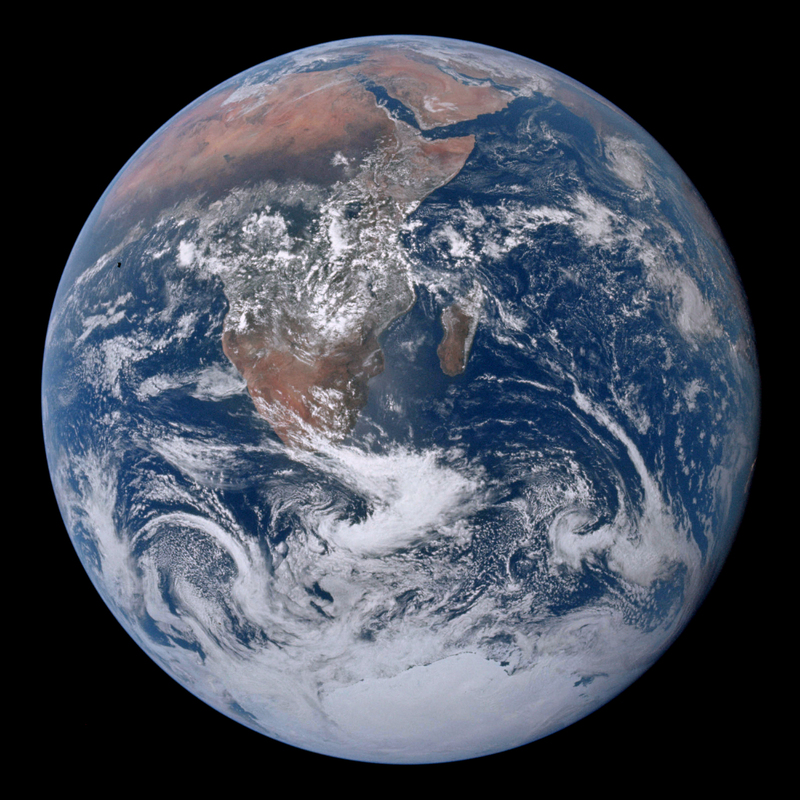 Earth’s crust is composed of an oceanic crust of dark volcanic rocks like basalt, which is 7 to 8 km thick, and a continental crust that is lighter and of more varied thickness, from 25 to 70 km. The atmosphere consists of several surrounding gaseous layers that support life on Earth: the troposphere (extending from the surface to an altitude of about 10 km, where clouds form), the stratosphere (from 10 to 50 km, where the ozone layer lies), the mesosphere (from 50 to 85 km, where temperatures are glacial), the thermosphere (from 85 to 700 km, which on the contrary is very hot) and the exosphere (a very tenuous layer forming a blue halo around the planet seen from space). It is mainly composed of nitrogen, oxygen and argon, and other trace gases such as carbon dioxide. 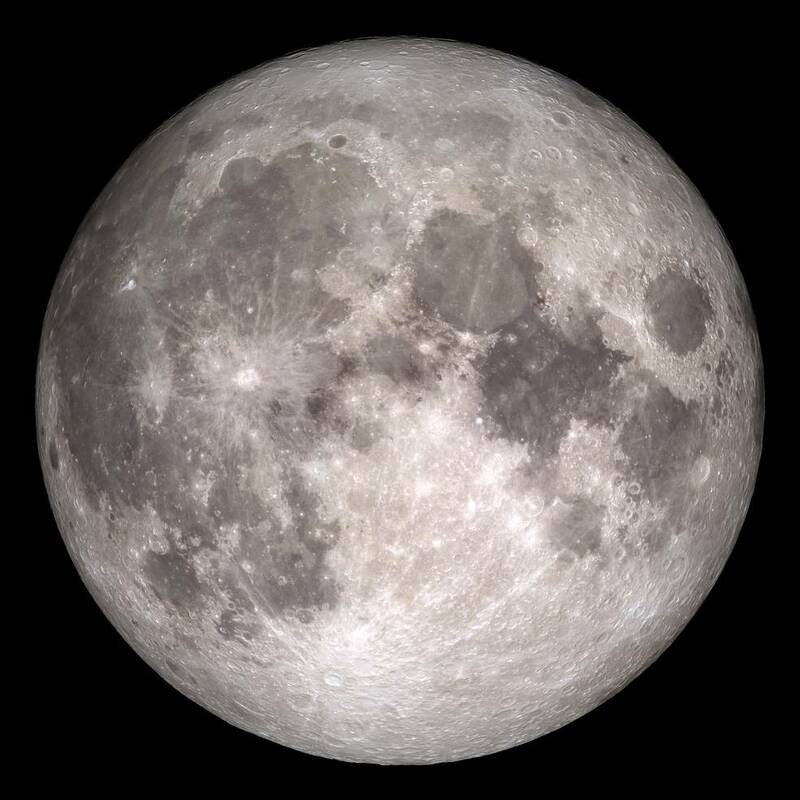 The Moon is our planet’s only natural satellite, orbiting at a distance of 385,000 km. It has virtually no atmosphere, no liquid water and no winds or climate on its surface. The Moon rotates on its axis in 27 days and 8 hours and takes the same time to complete one revolution of Earth. 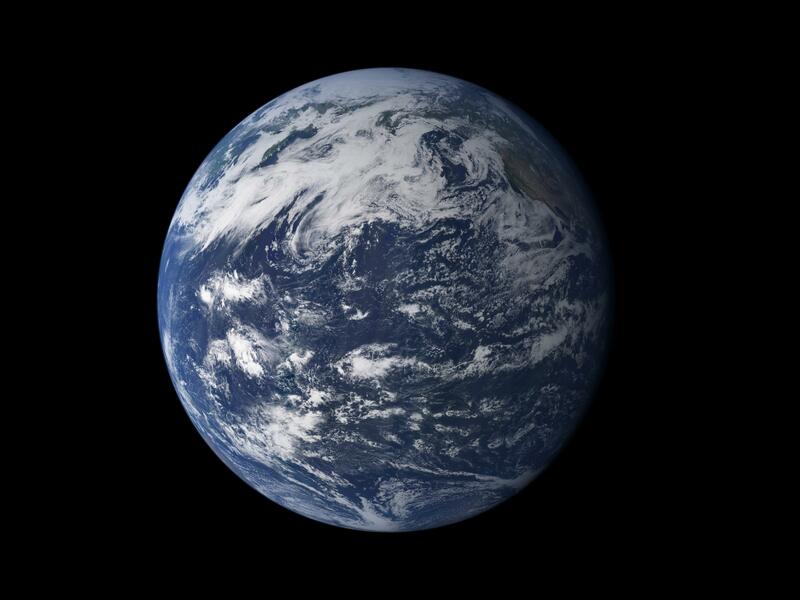 As a result, the same side is always facing the planet. 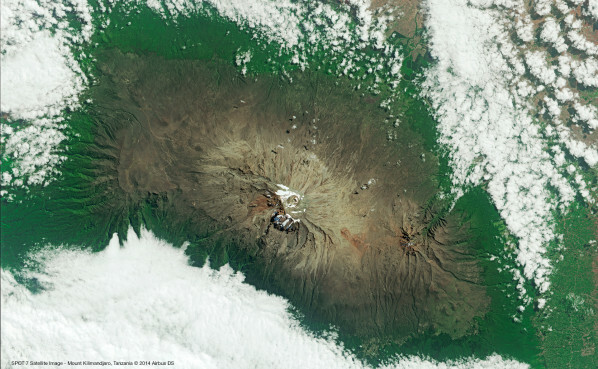 The agency is contributing to a wide range of Earth-observation missions. One of the most important is the SPOT programme (for Satellites Pour l’Observation de la Terre), conceived by CNES, for which the first satellite was launched in 1986. 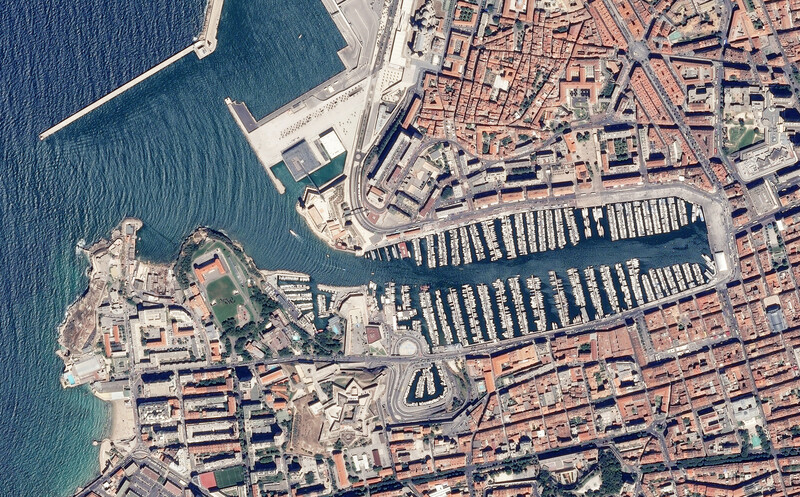 SPOT is the only series of satellites serving such a broad spectrum of applications, covering mapping, vegetation monitoring, land occupancy, natural disaster monitoring and much more besides. Credits: CNES 2015 / Distribution Airbus DS. The follow-on to SPOT is Pleiades, a two-satellite constellation formed by Pleaides 1A, operating since 2011, and Pleaides 1B, since 2012. These two satellites have the capability to acquire very-high-resolution pictures of any point on Earth in less than 24 hours. CNES is the system prime contractor. Pleiades’ successor—THR-NG, currently in the design phase at CNES and planned for launch in 2020—will afford even greater precision and agility. 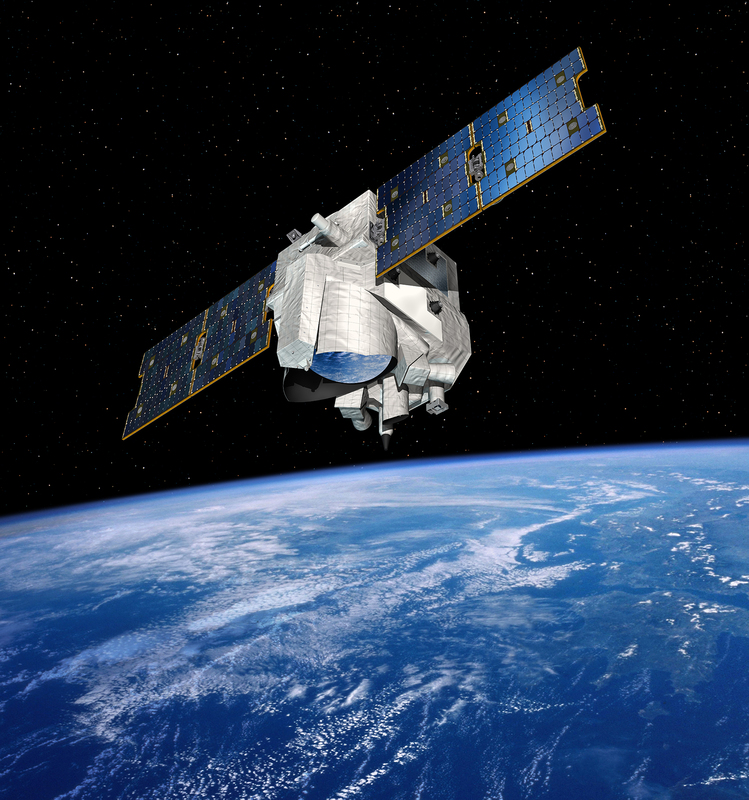 Among upcoming Earth-observation projects, CNES is also working on MERLIN, a French-German satellite scheduled to launch in 2020. MERLIN’s mission will be to measure concentrations of atmospheric methane with unprecedented precision, to better understand the sources of this potent greenhouse gas that is major contributor to global warming. CNES will be in charge of the satellite control centre and the ground segment for data distribution during the operational phase of the mission.